Exit Covent Garden Station and turn right onto Long Acre. At the end of the road turn right onto Bow Street. At the end of Bow Street turn left onto Russell Street and then right on to Catherine Lane. At the end of the road turn left onto Aldwych and the theatre is on your left. This is approximately a 6 minute walk. 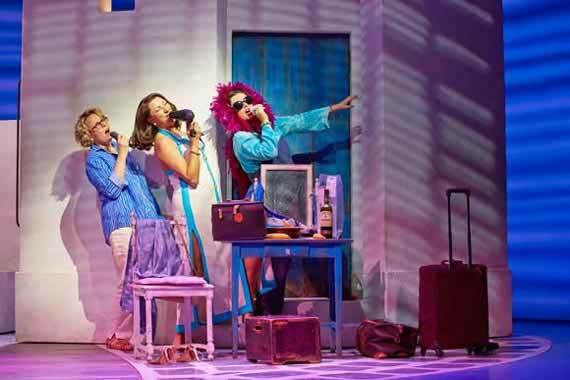 Set on an exotic Greek island we find Donna, ex-pop singer turned hotel owner, and mother of the Bride to be - Sophie. 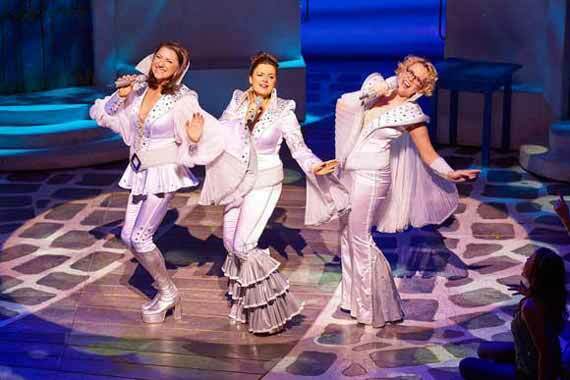 Brilliantly told through all the ABBA classics we know and love - Donna is reunited with best friends the Dynamos as well as some unexpected guests! 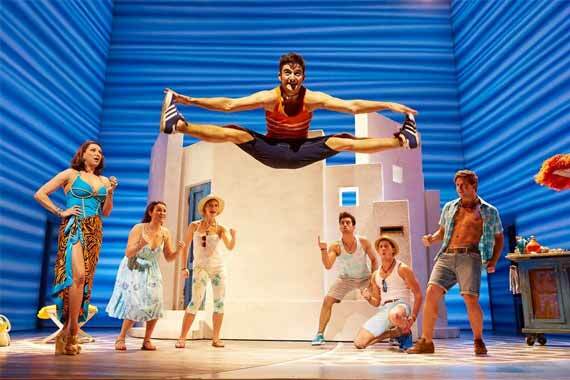 This fantastic feel-good story about love, friendship and laughter has been adored for over 15 years and is sure to have you dancing in the aisles! 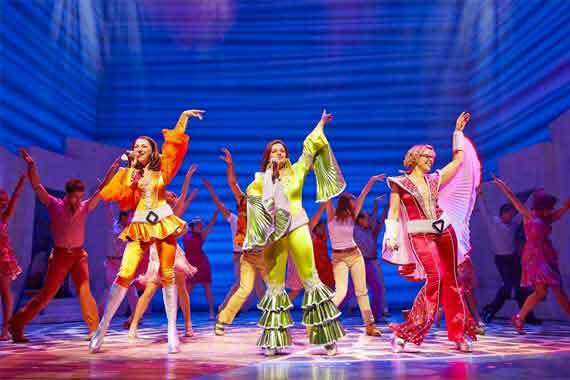 Mamma Mia first opened in London's West End in April 1999 and has been going strong ever since, becoming the hit that has been seen by 54 million people in over 400 major cities worldwide. 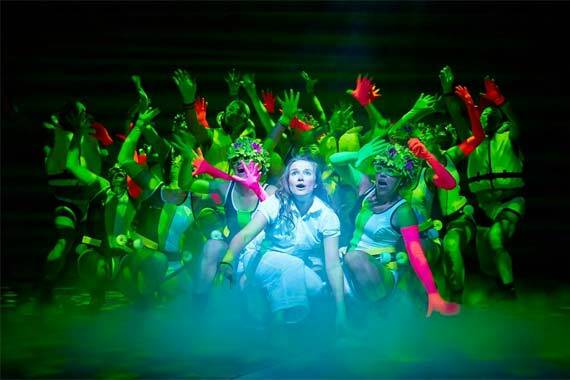 It has been shown in Melbourne, Stockholm, Tokyo and Barcelona to name but a few, and holds the record for being opened in more major cities faster than any other musical in history. The film adaptation made history at the box office after Writer Catherine Johnson, Producer Judy Craymer and Director Phyllida Lloyd all took up their original roles from the theatre to bring the story to the big screen. 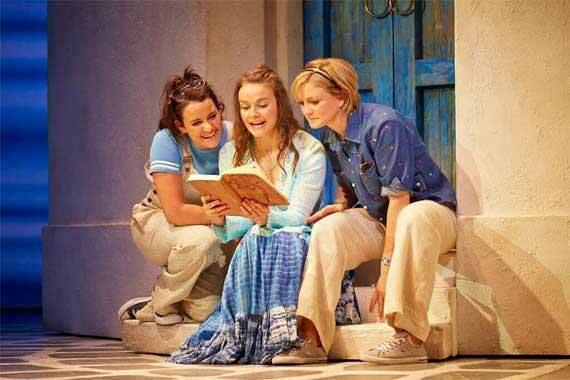 Why book London Theatre Breaks to see Mamma Mia? Join the club of 54 million people around the world who have sung, danced and laughed along with the biggest feel-good musical around! Whether with friends, family or partners you're sure to leave with a huge smile on your face. 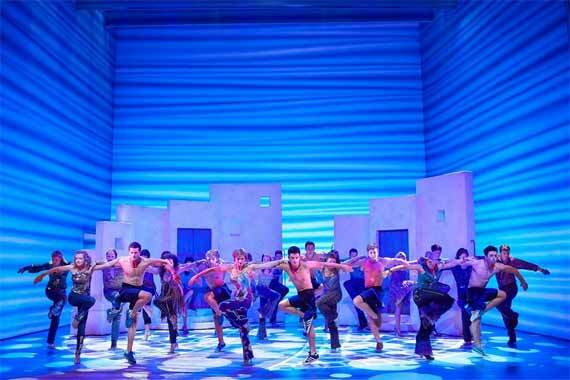 Mamma Mia has been nominated for several awards including Laurence Oliver Awards, Tony Award & Grammy Awards in categories including Best Musical, Best Actress in a Musical and Best Musical Theatre Album. 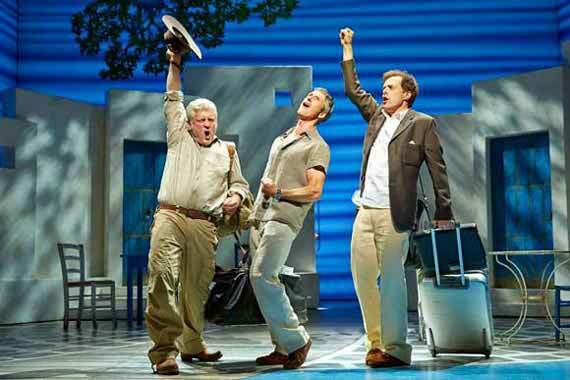 Mamma Mia was the first production of a Western musical produced in Chinese when it opened in Shanghai in 2011, it then went on to tour throughout China. Judy Craymer had a decade-long journey to bring her vision to the stage, with Catherine Johnson commissioned to write the book and Craymer acting on gut instinct when she chose Phyllida Lloyd to direct, though she had never directed a musical before. 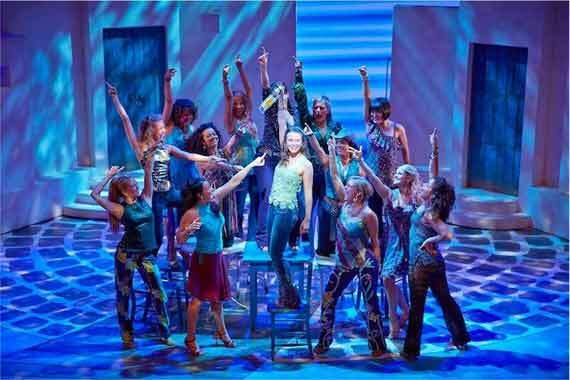 There are typically seven performances of Mamma Mia being performed around the world on any one day. "Without doubt, the most talented, innovative, fresh, show on just now." "We booked without realising it was such a special evening. The show was fantastic but the finale when all the ladies who had played Donna and the Dynamo`s appeared on stage was amazing. Sitting in the audience alongside Benny and Bjorn was unreal. What a night!" "Everything about the show was first class. Excellent musical arrangements. Everyone worked so hard to ensure we had a none stop Abbafest." 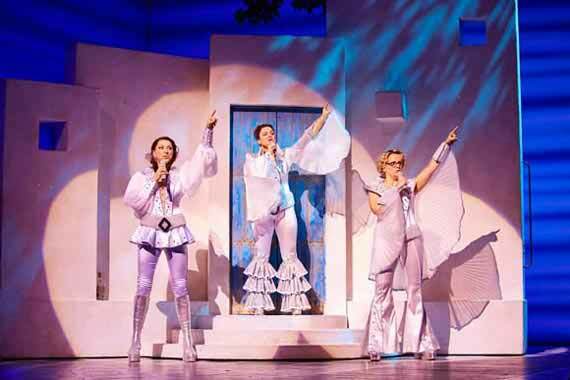 "Absolutely fantastic show could not help but sing all the way through performance highly recommend it fantastic service close to all attractions will be using hotel again"
Mamma Mia Rating:	96%	out of	100	based on	1322	reviews.